A mere days before the 2017 Presidential Innaugeration, Washington D.C.’s police cameras were inaccessible due to ransomware that infected approximately 126 computers connected to the camera’s networks. After infecting the systems, hackers demanded over $60,000 to restore the systems. However, the IT department worked quickly, taking the systems offline, doing a complete wipe of all data, and restoring the devices back to full functionality. This took days, leaving our nation’s capital without the ability to record from the cameras associated with the infected devices. According to recent reports, this ransomware infection was just one phase of these hackers’ plans. In addition, they were working to infect approximately 180,000 other computers using stolen email addresses, passwords, and banking credentials. After the infection, authorities investigated the cyber attack, tracking it to two Romanians, Eveline Cismaru and Mihai Alexandru Isvanca. Both were arrested in Romania in December of last year. Isvanca remains in Romanian custody, awaiting extradition. Cismaru ended up fleeing Romanian custody and was found in the United Kingdom. From there, she was extradited to the U.S., where she agreed to a plea deal of one guilty count of conspiracy to commit wire fraud, and one count of conspiracy to commit computer fraud. She is still awaiting sentencing, which is scheduled to take place in late 2018. Newsletter, Ransomware, RansomwareWar, TechTalk Slider arrested, hackers, ransomware, Romanians. permalink. Grant Armstrong: you should be ashamed of your xenophobic comments! There are very good people in the Balkans, and more rapists, pedophiles and murderers that are born in the US than there. Brian – I have no need to comment – you have done it for me – well said!! Plea bargaining should not be available to this kind of low life. Do the crime, then do the time, and the time should be the absolute maximum allowed by law with no prospect of parole. If the authorities have proof of their guilt, then they don’t need a confession, just go ahead and charge them, and if the evidence is good enough, they will be found guilty. 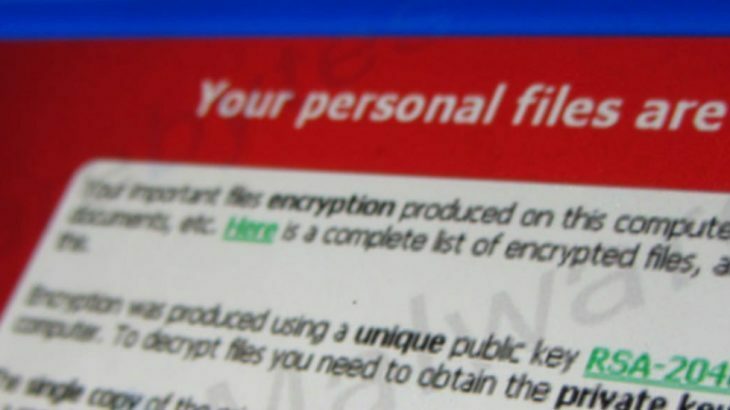 Ransomware is not just about inconvenience and financial loss. We’ve seen cases where lives are put at risk. In the latter case, I believe the charge should be attempted murder. Sentences for this kind of crime should be draconian as a disincentive to others. @Brian: Spot on, Brian. I noted that one of them fled to the UK. We allow any filth from Europe in, rapists, paedophiles, murderers, etc from the Balkans.